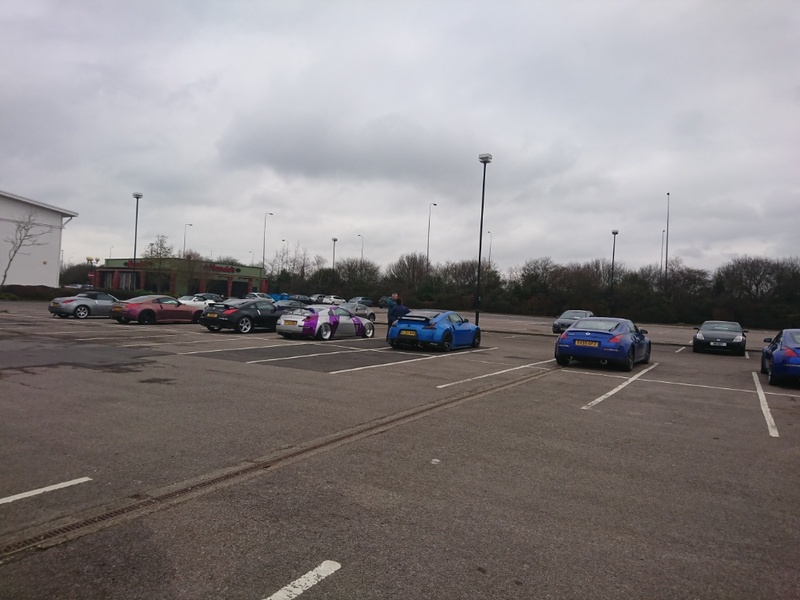 Have a great day guys - remember we need pictures! 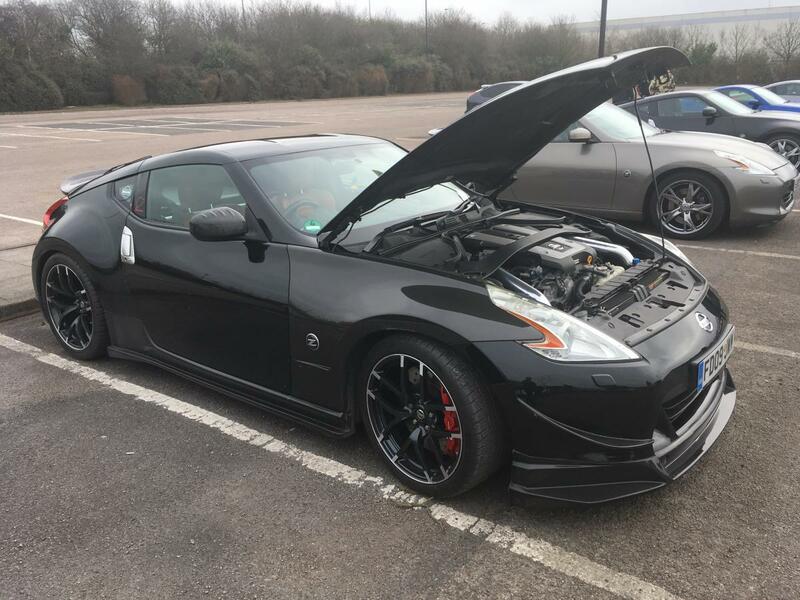 it was clean before i left home!...a 90 mile drive in the fog, and the A1 being closed with a diversion along B roads, didn't help! 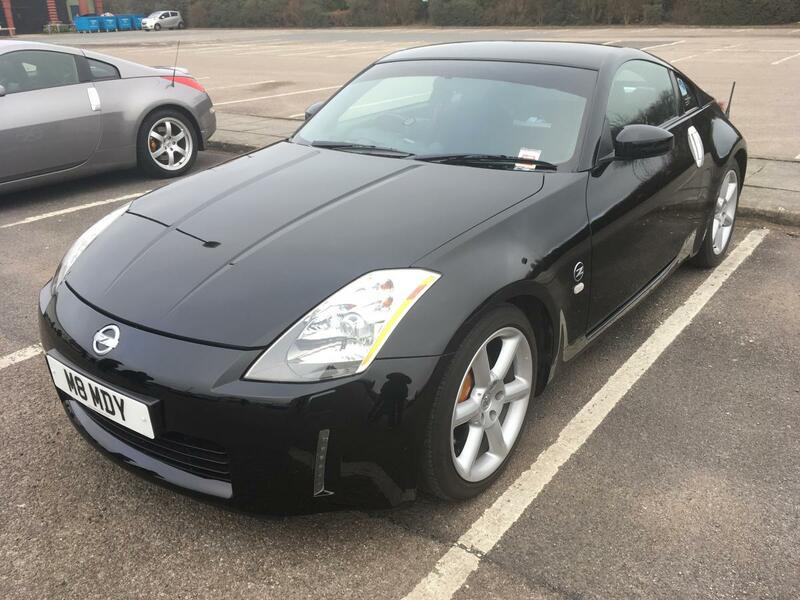 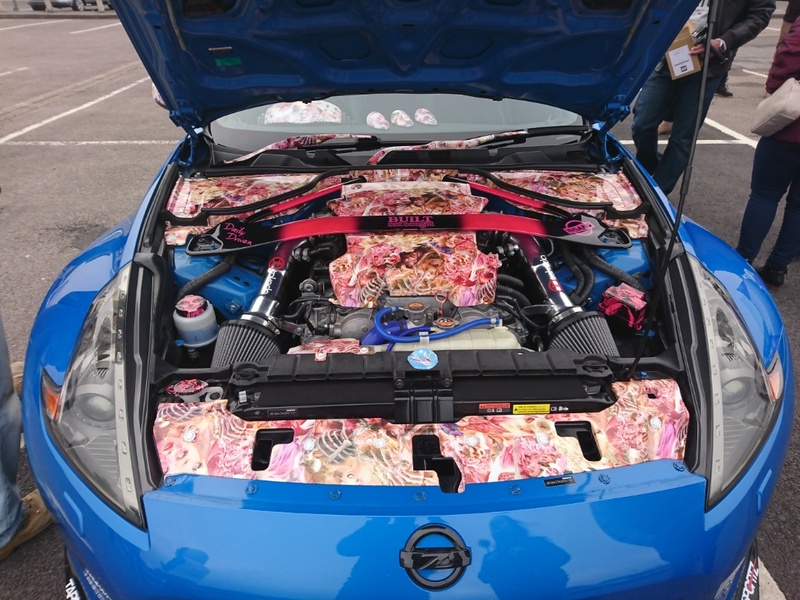 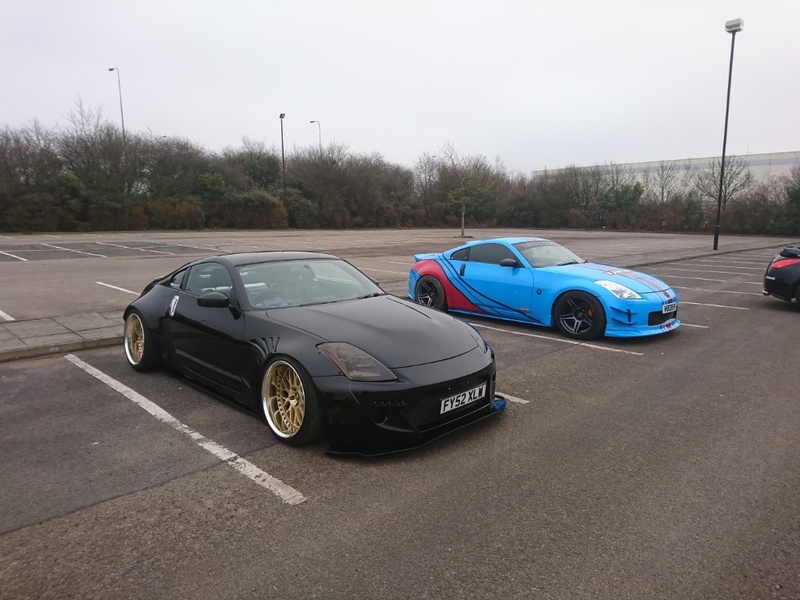 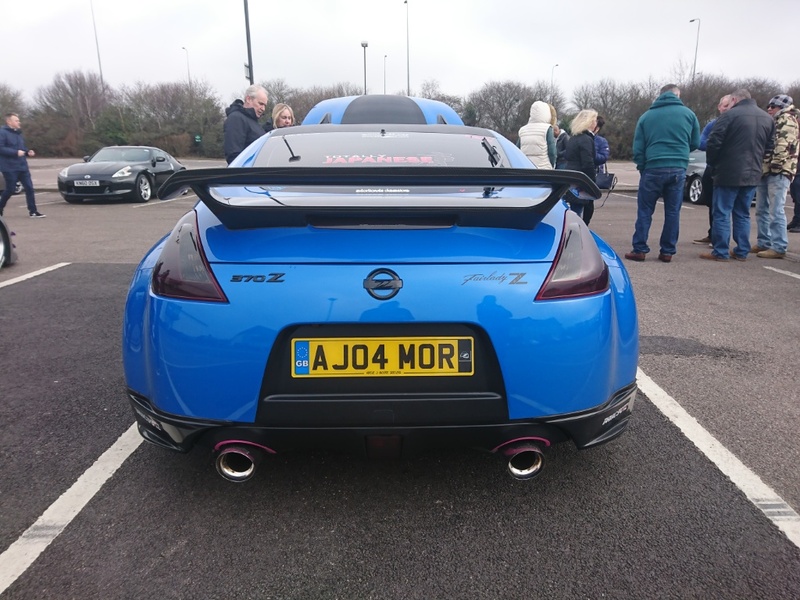 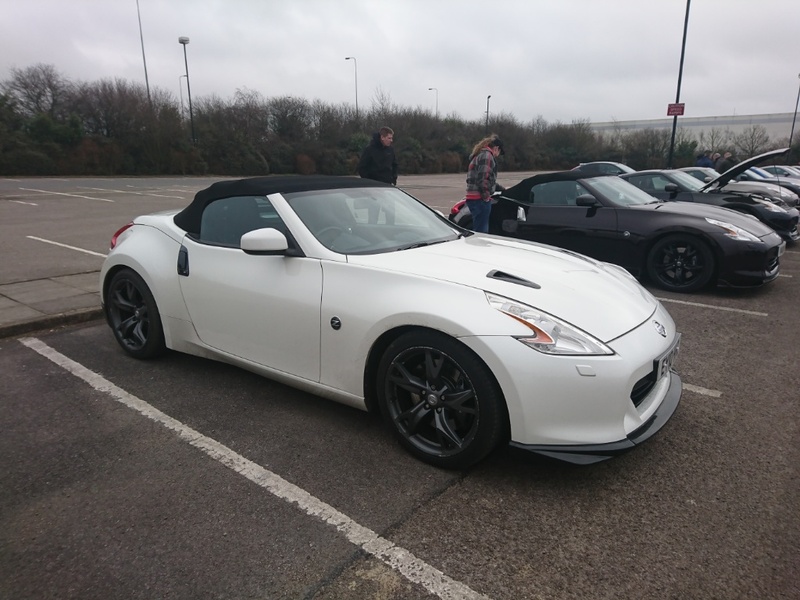 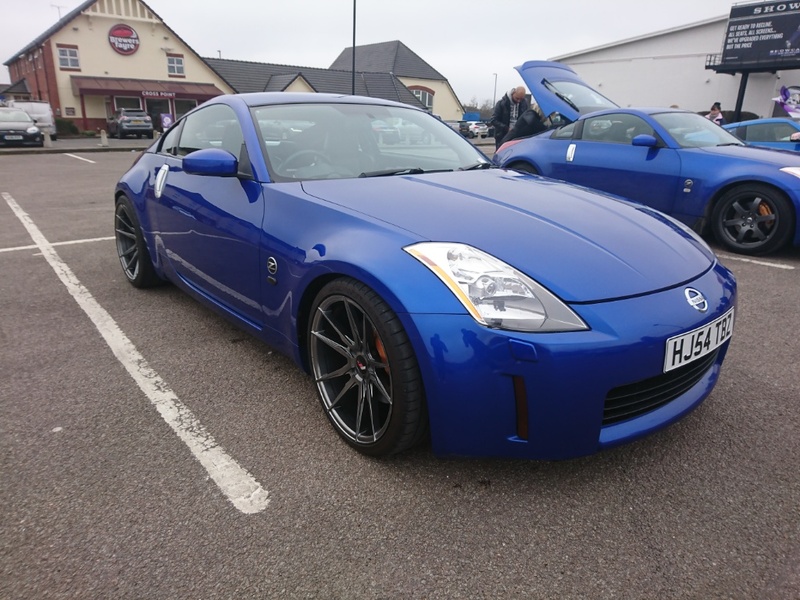 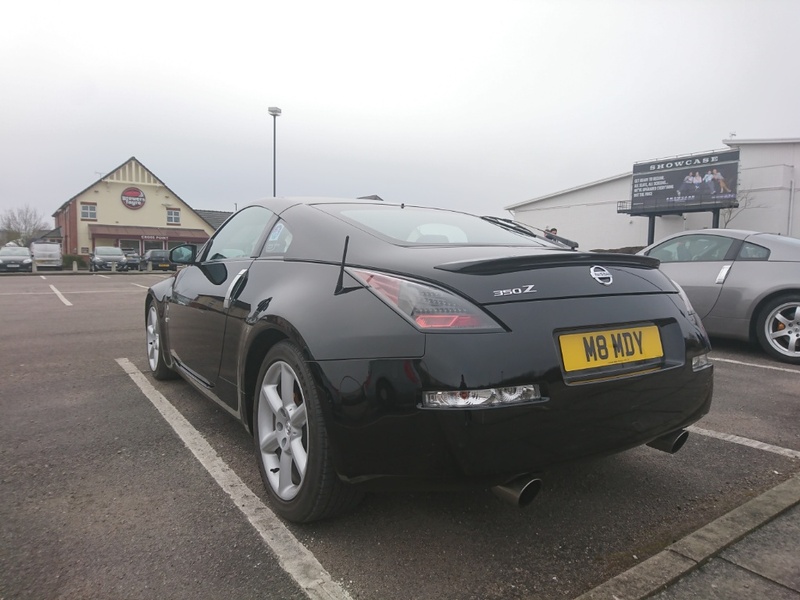 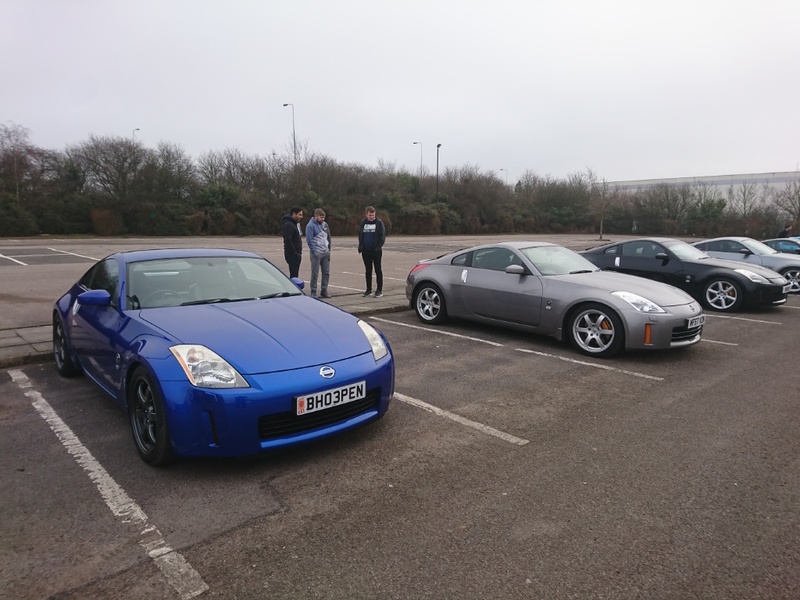 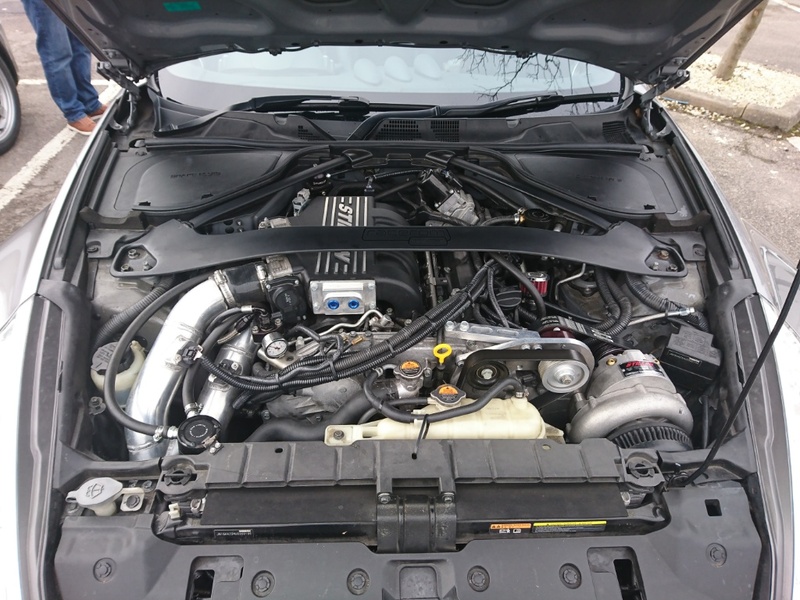 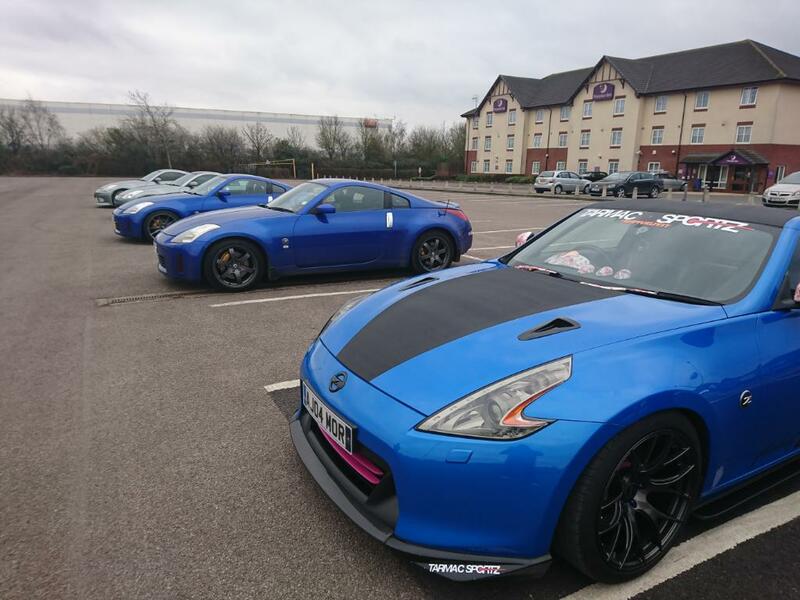 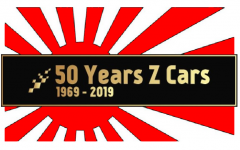 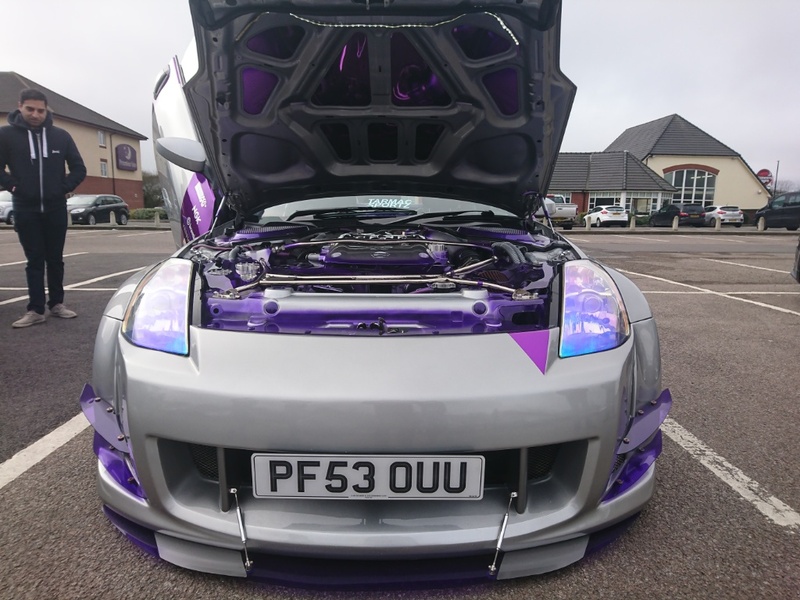 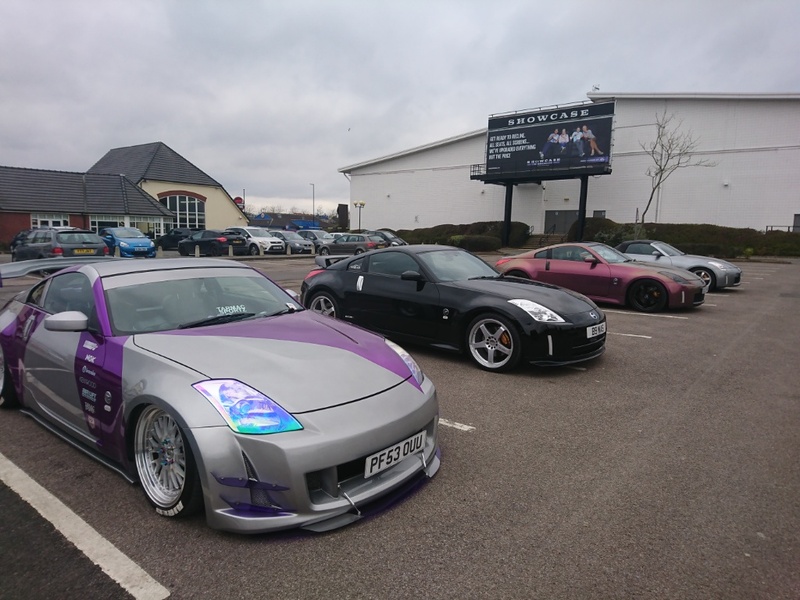 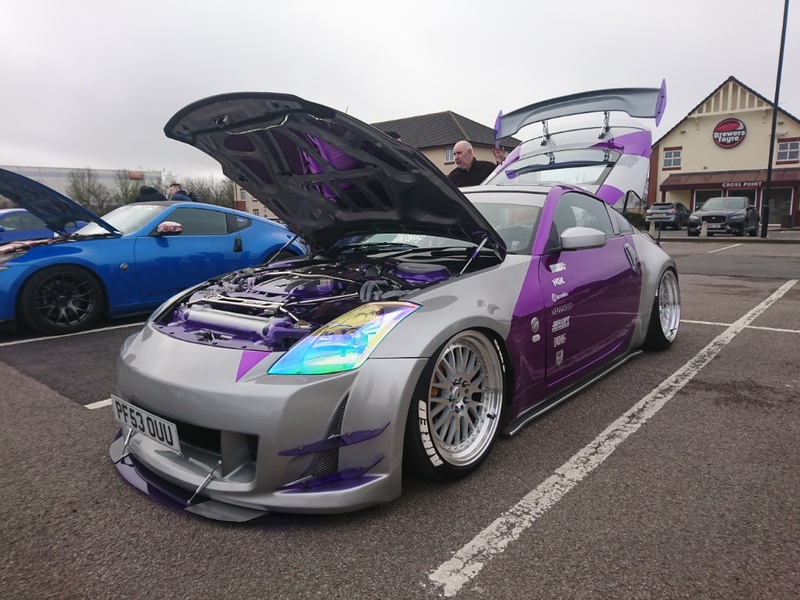 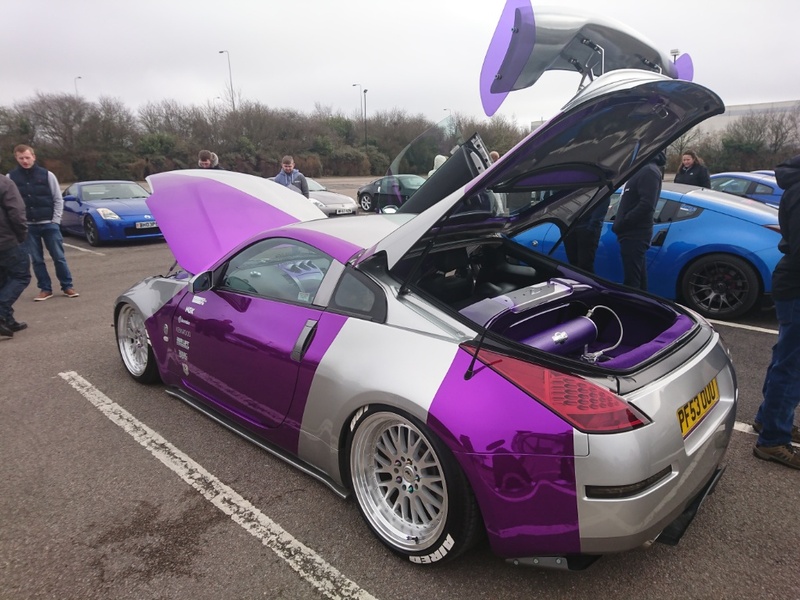 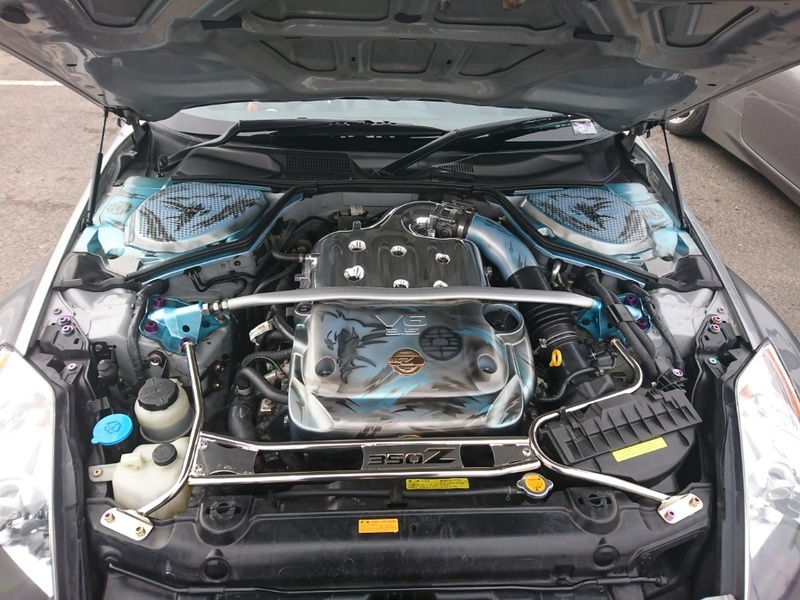 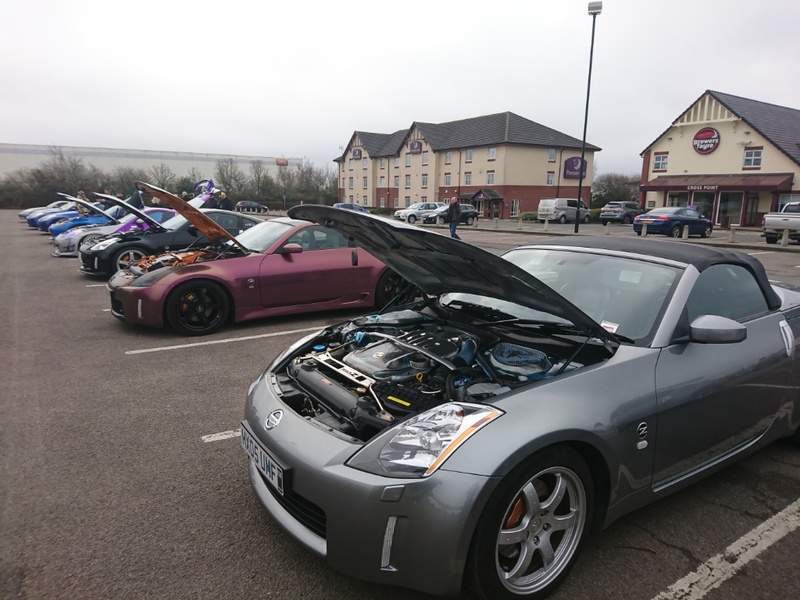 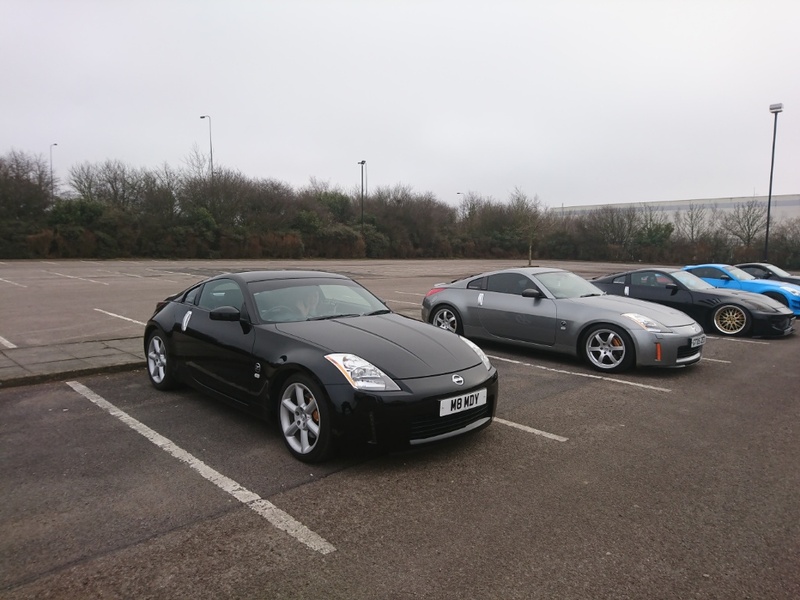 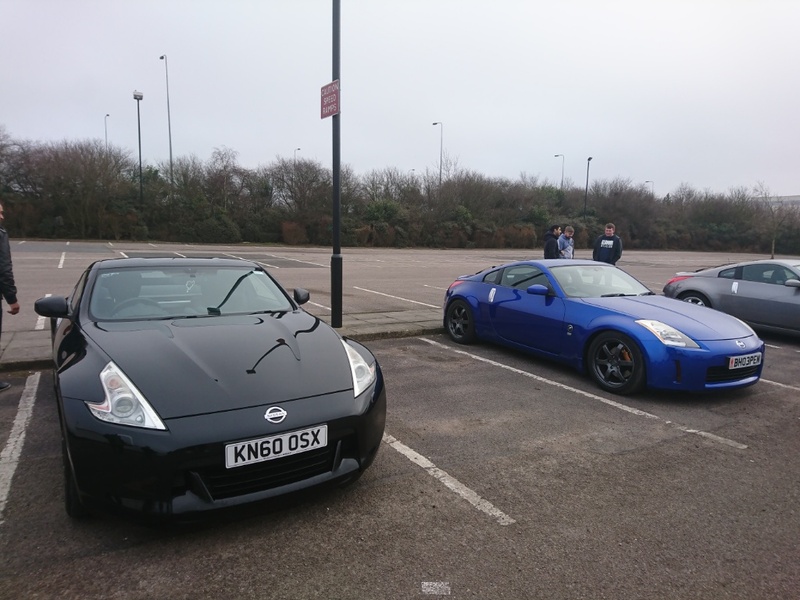 Big thankyou to Chas and John for turning up today, yes we mingled with our sister group 350z club but... All went really well. 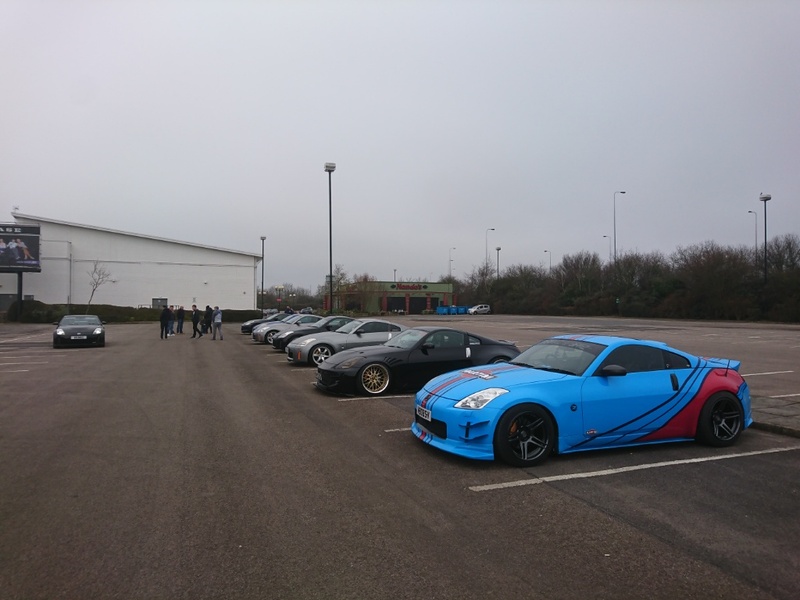 Keeping an eye out for the future for up and coming meets and events and hopefully we can join up with them. 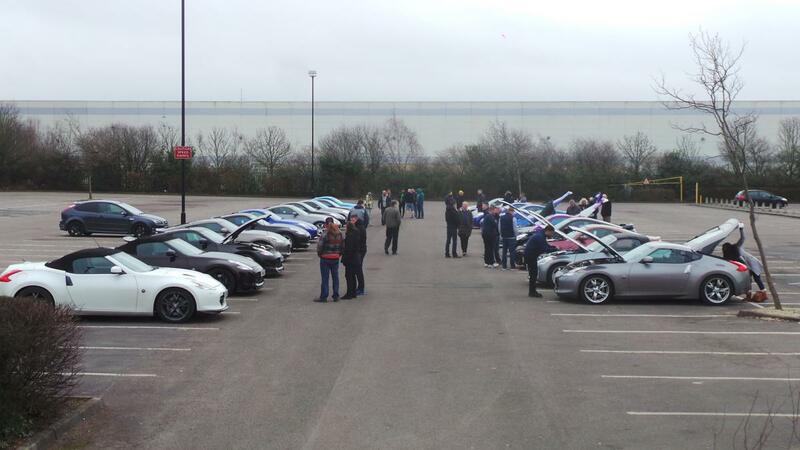 Fantastic turnout. 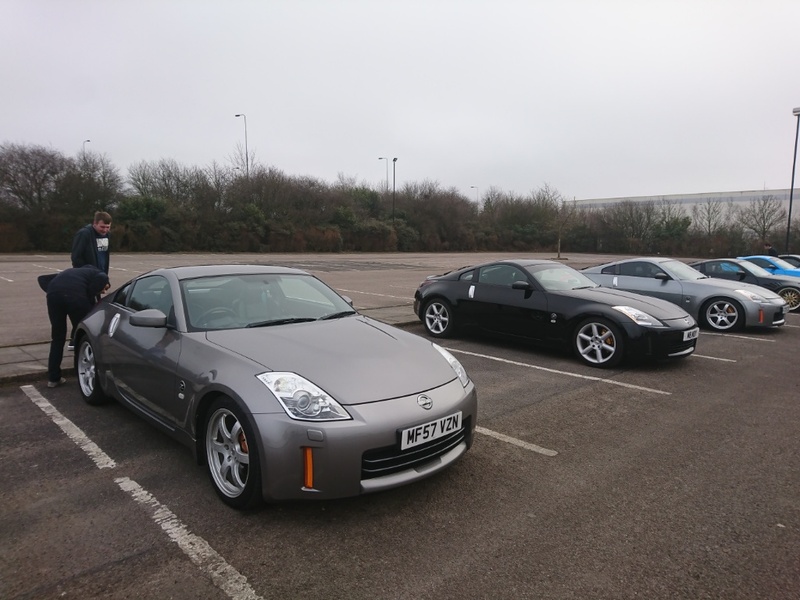 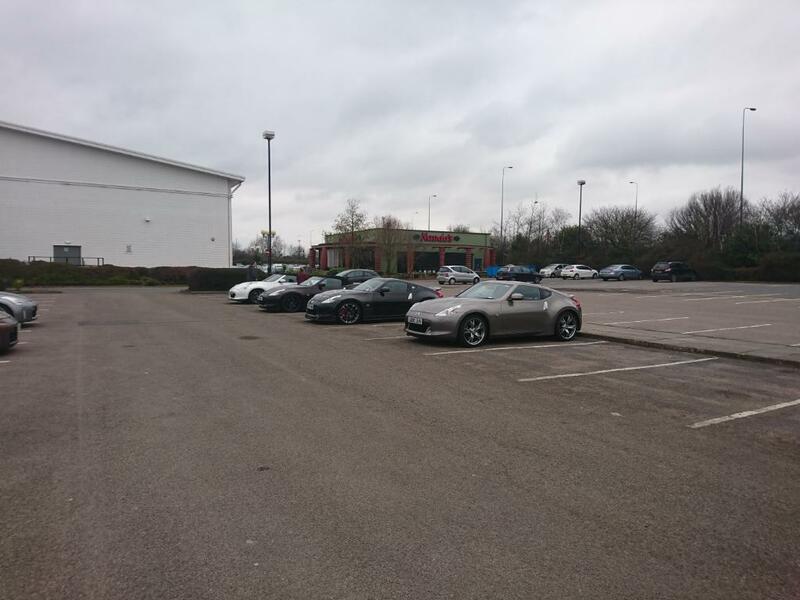 We owned the whole car park! 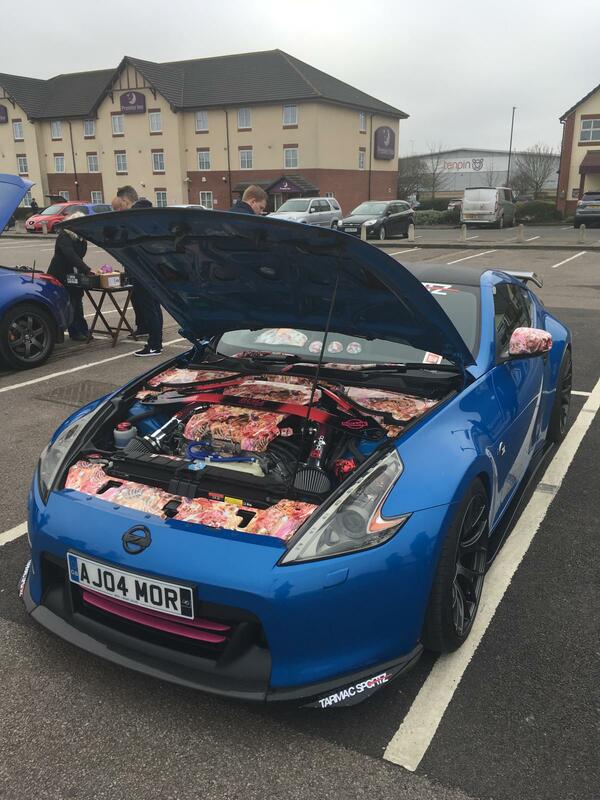 Pictures are to follow. 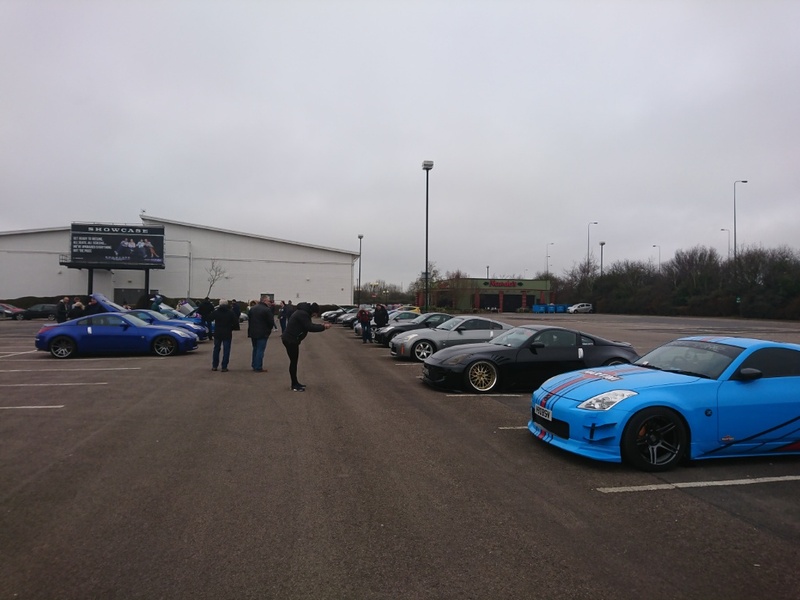 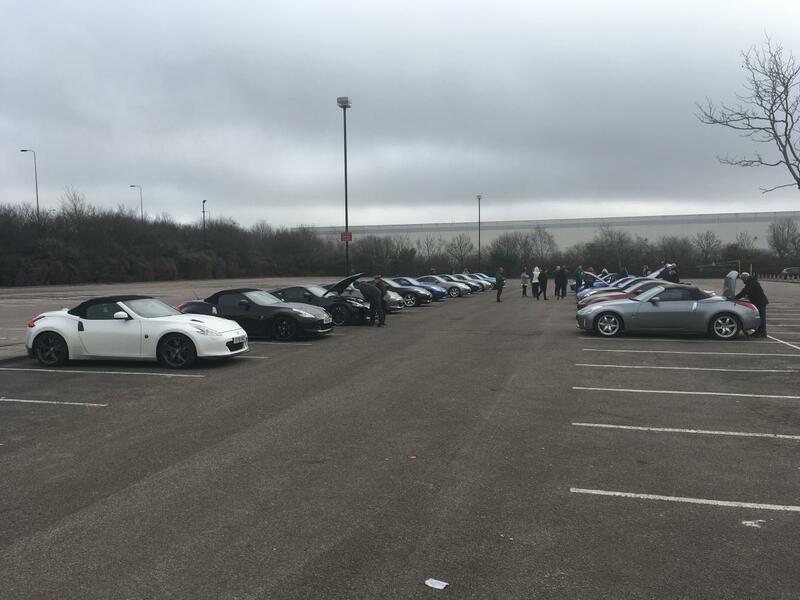 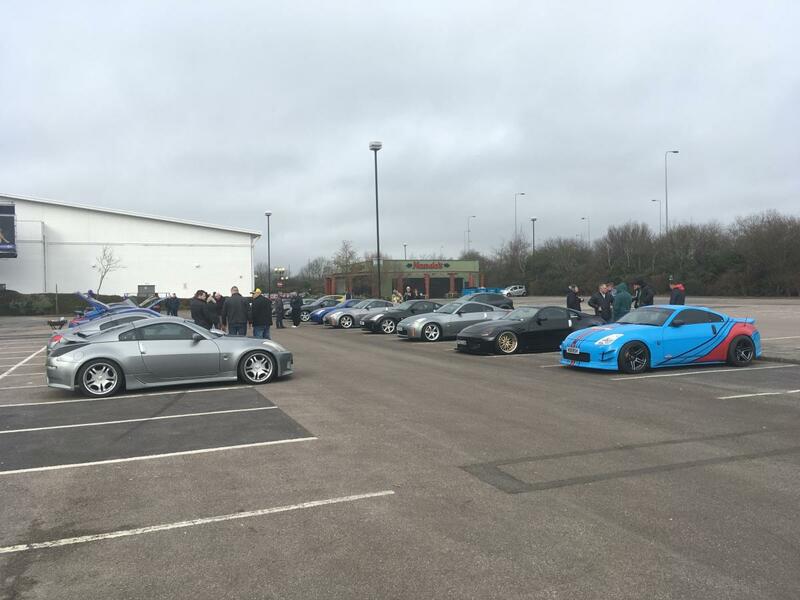 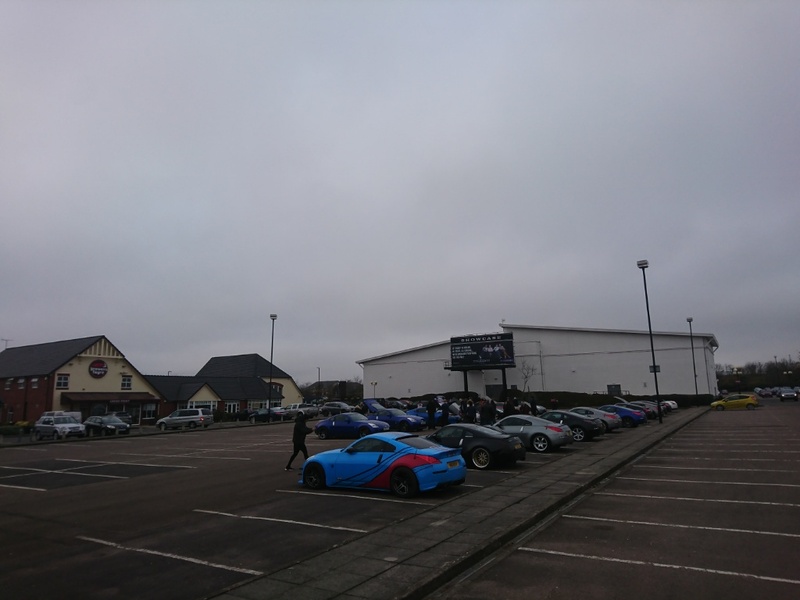 Glad the morning was dry for you matt so nice to see a selection of zeds and enthusiastic owners gathering together nice pics too well sorted . 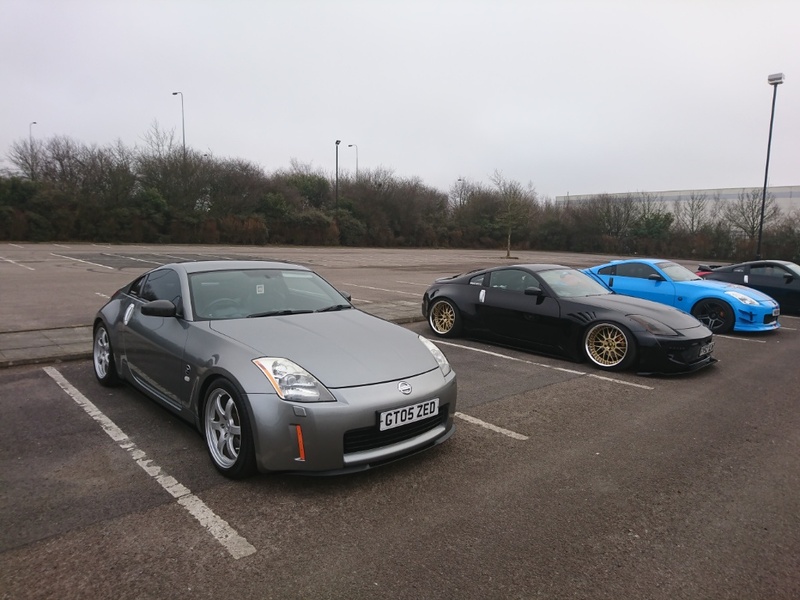 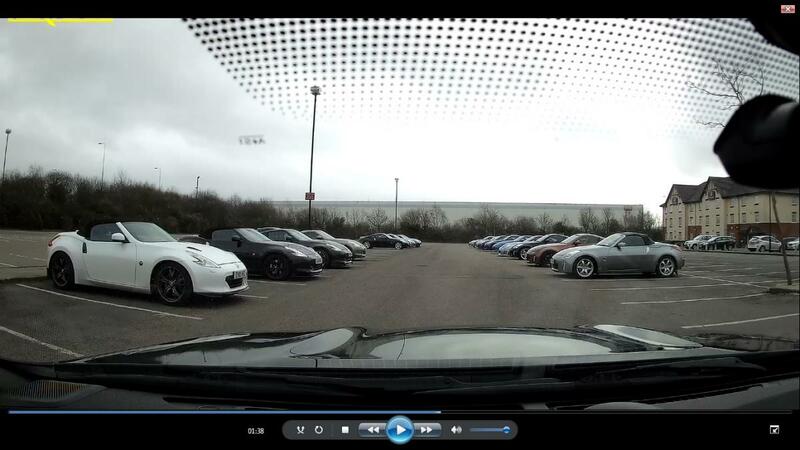 Classic Z parking being a space in between! 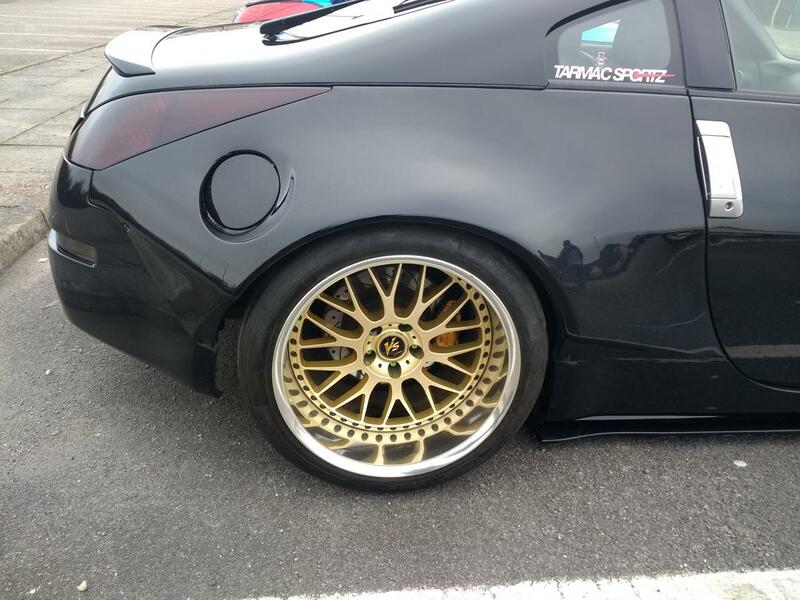 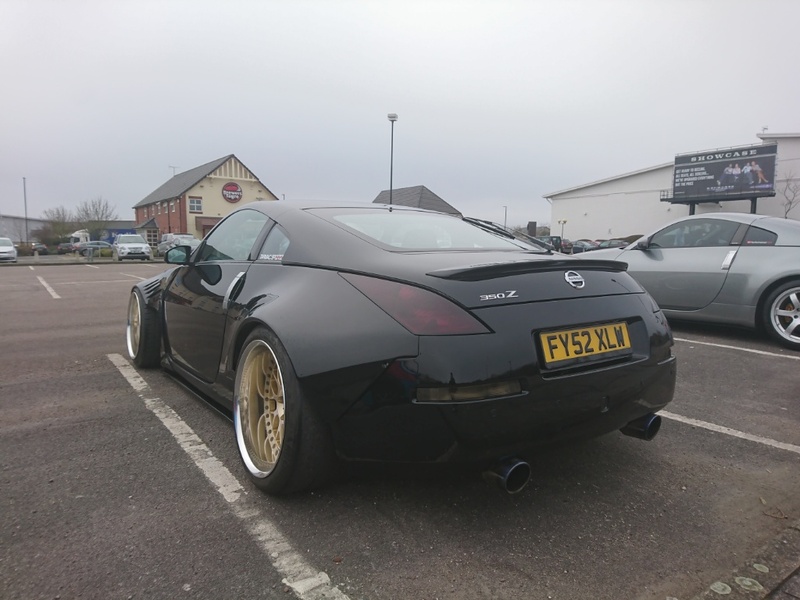 Matty - I guess the standard alloys are your winter wheels - or do you have other plans...? 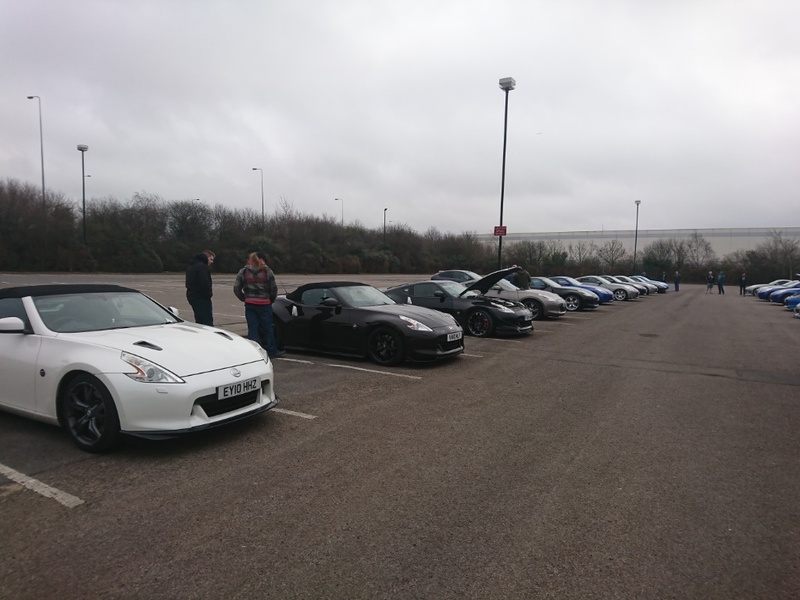 A nice lot of Zeds on display and great to meet Matty and John. 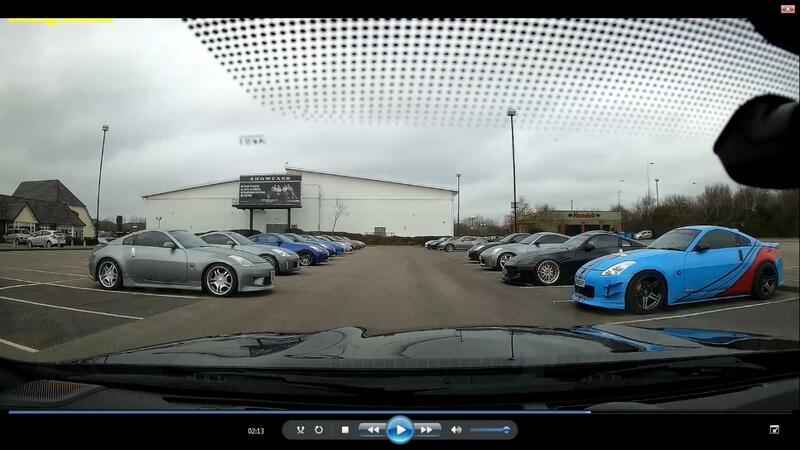 Here's a few more pics that hopefully aren't duplicates of those already posted. 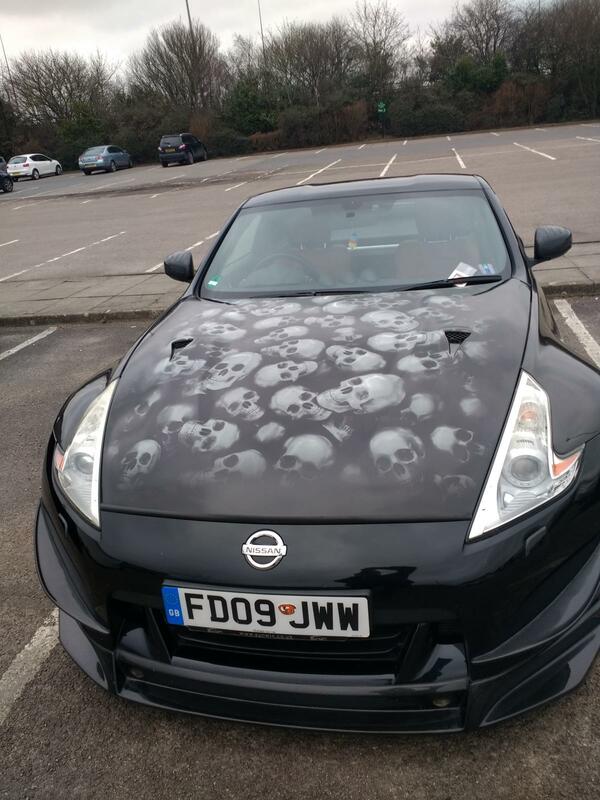 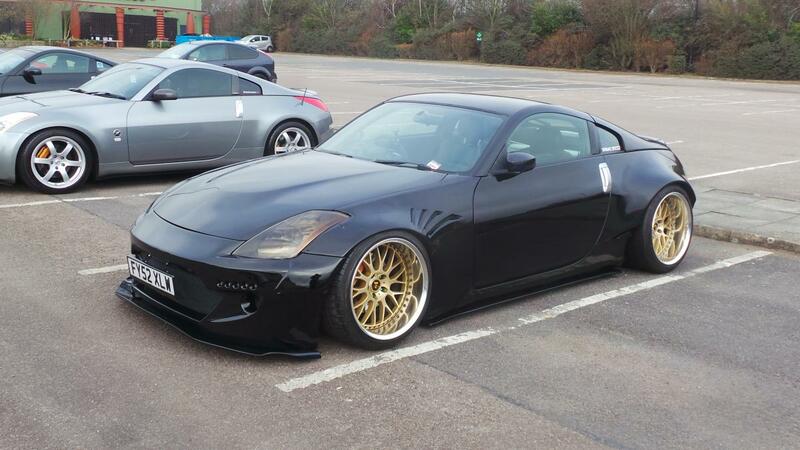 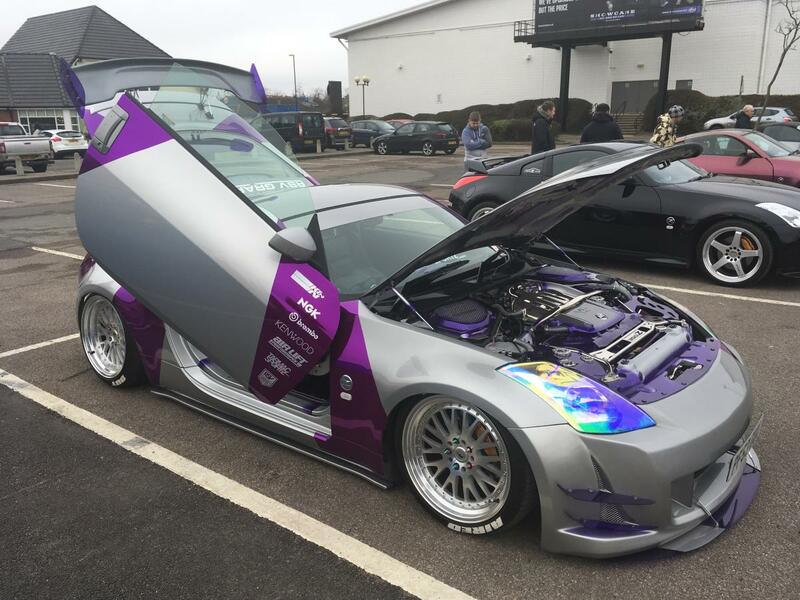 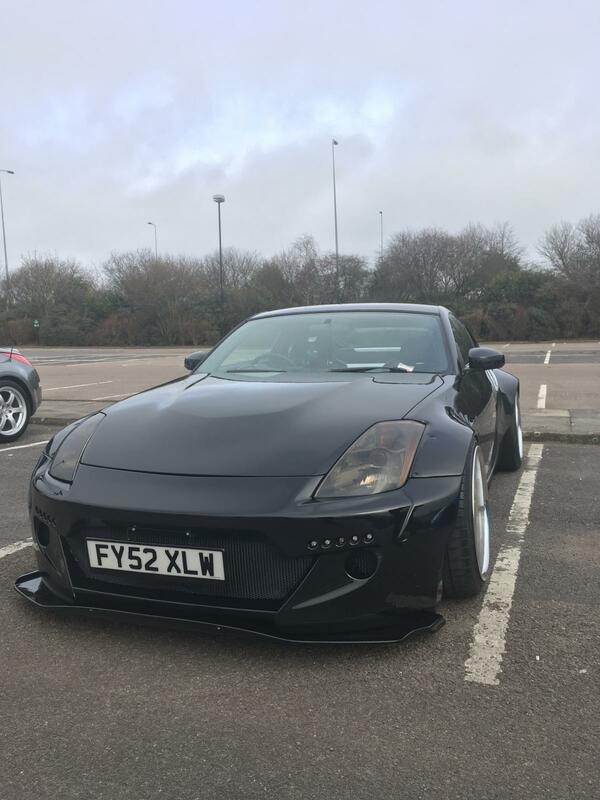 The Black 370 with the custom skulls paintwork is something special as well amazing how much effort some people go too, some amazing looking zeds. 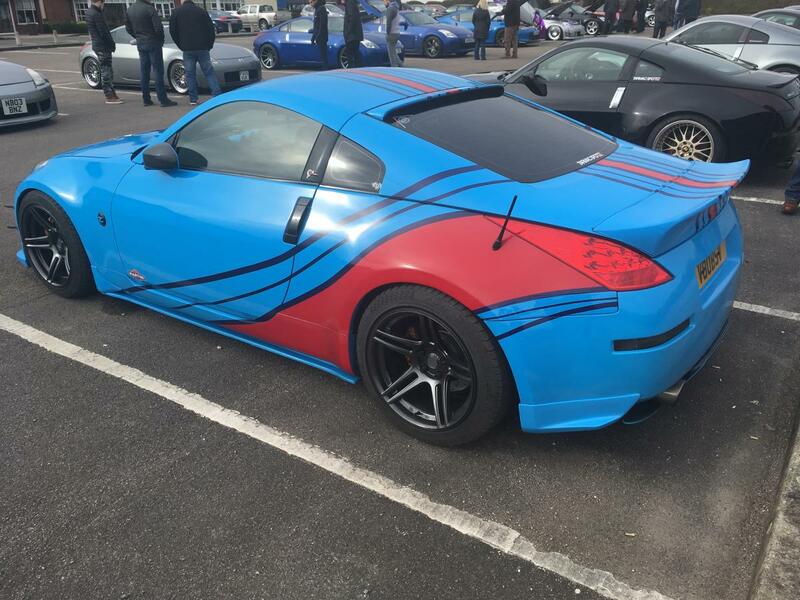 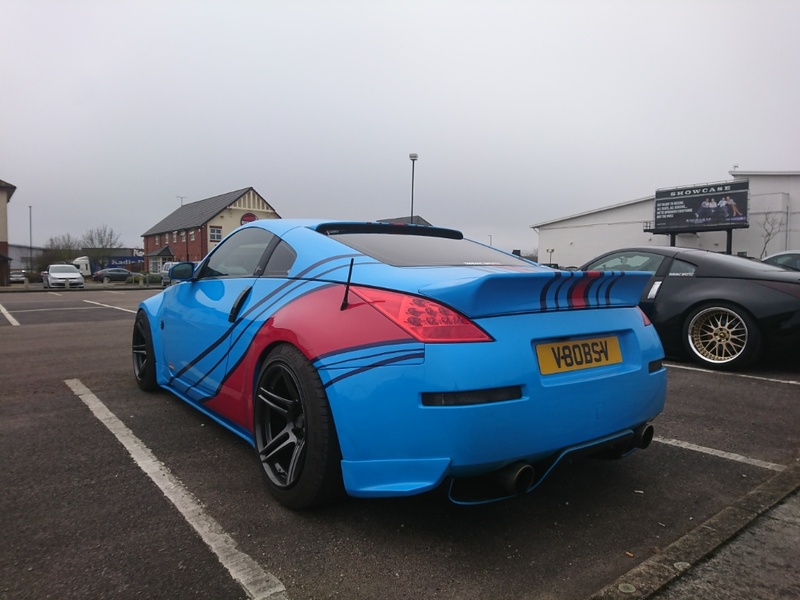 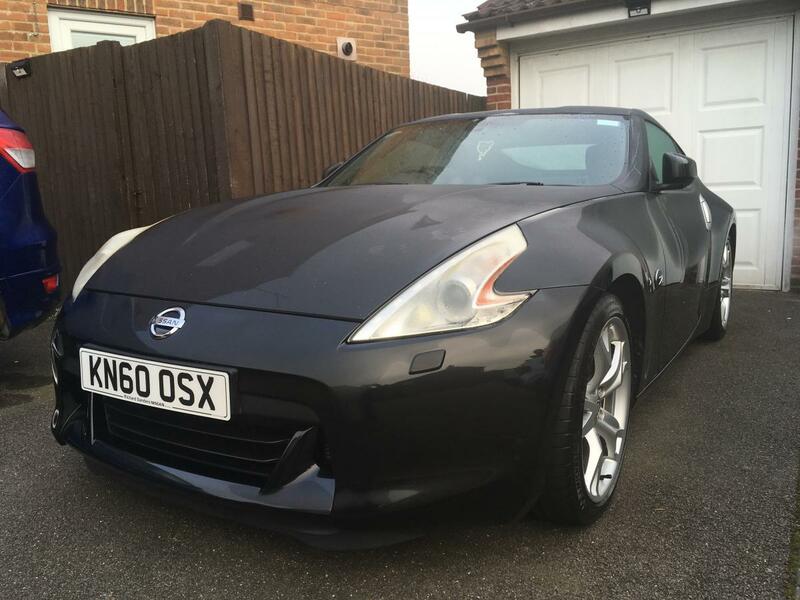 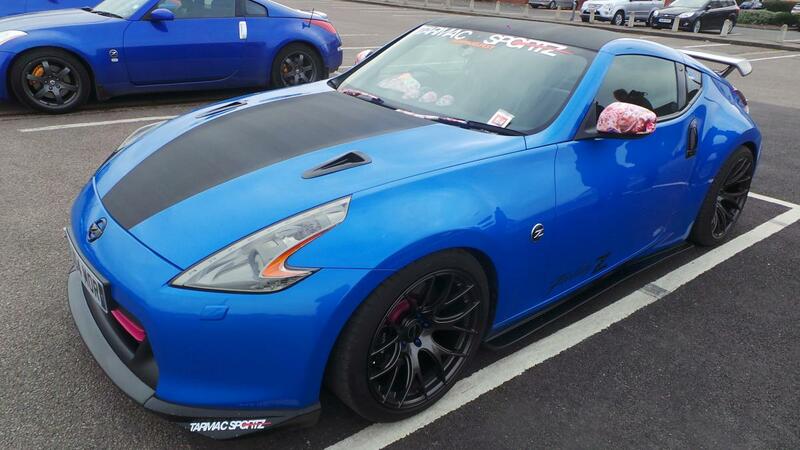 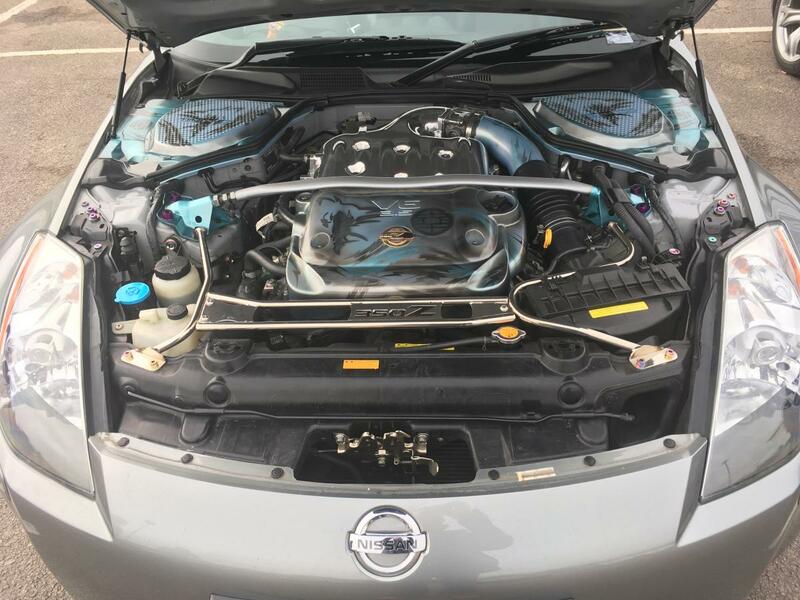 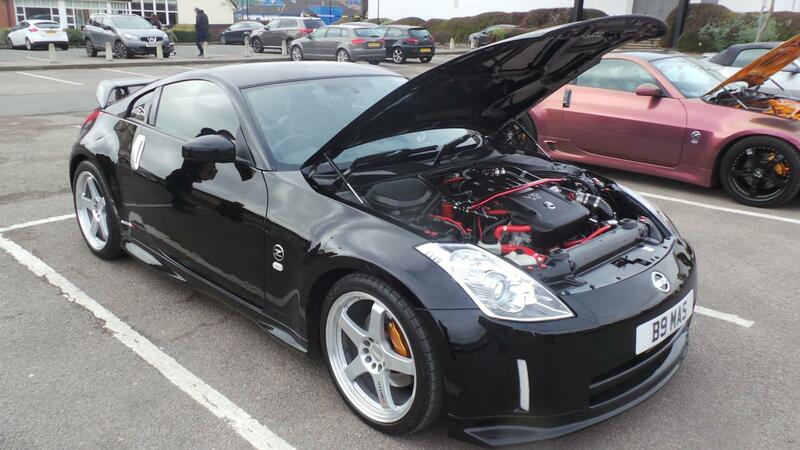 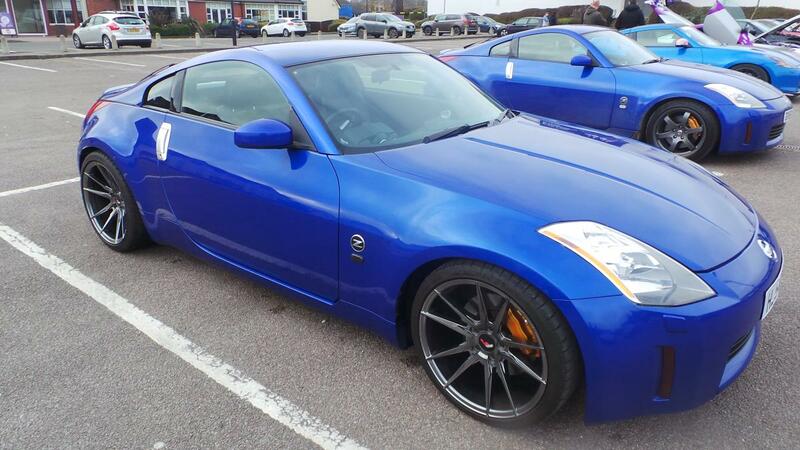 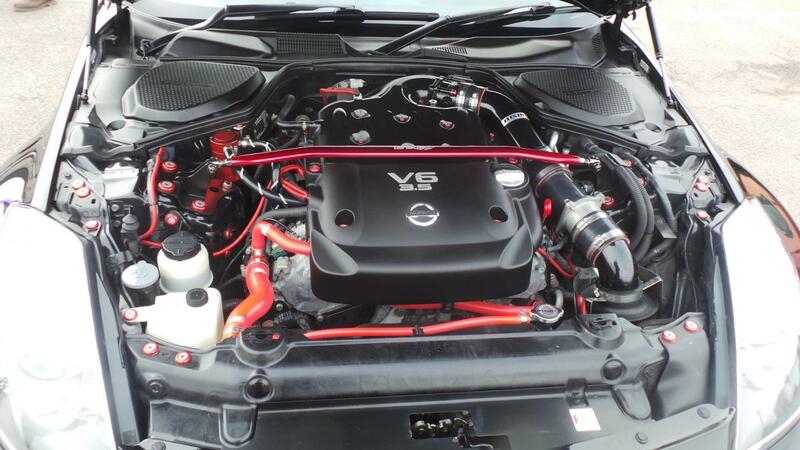 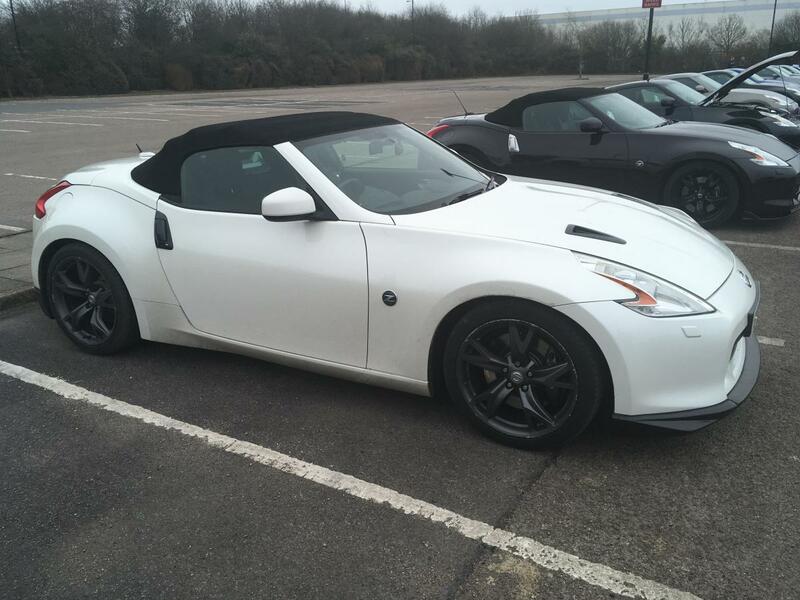 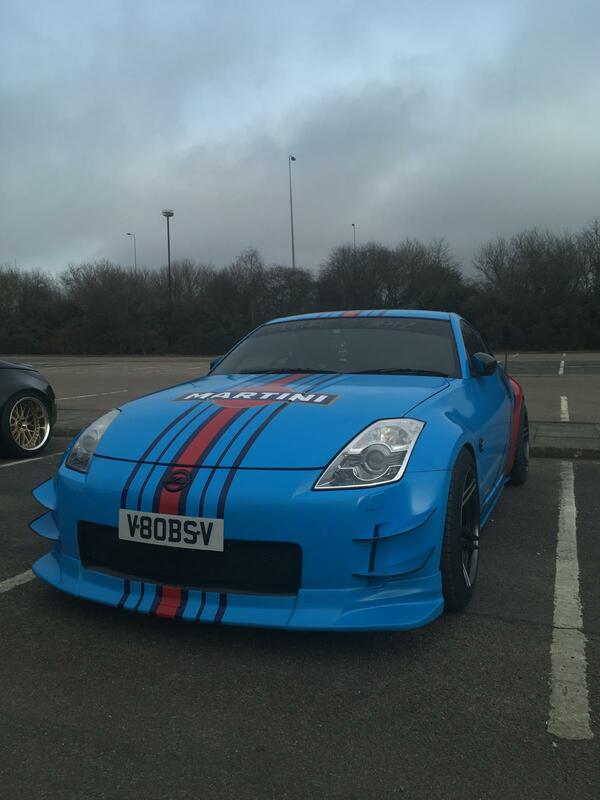 Always nice to see an Azure 350z - I remember my old 350z.